This oversized, plain white cotton bath towel measures 30" x 60". Perfect size for the pool, sauna, or as an oversized bath towel/sheet. 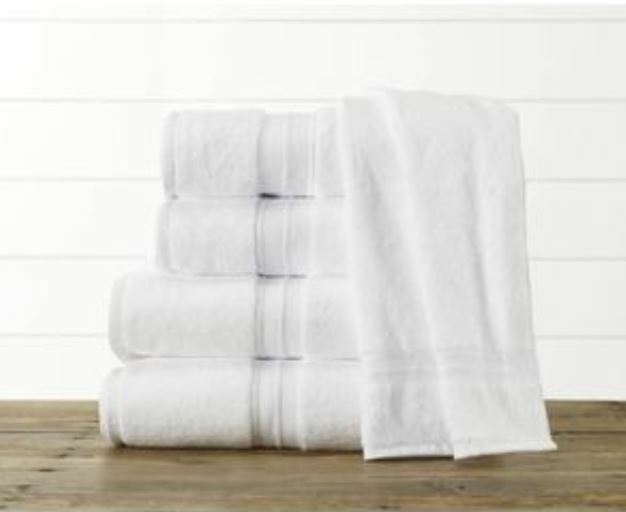 Please check out our entire selection of 1888 Mills toweling.